The Rock and Roll Hall of Fame announced the 15 nominees that members can vote on in December for the class of 2019 Hall of Fame induction on Oct. 9. Radiohead, Stevie Nicks, The Zombies, Janet Jackson and Todd Rundgren are the five acts most worthy of induction this year, based on their contribution to the development of, and their lasting influence on, rock music. Since it became eligible for the class of 2018, the English group has expressed, at best, indifference toward induction. Last year, they were passed over by the Hall for artists including Bon Jovi, Dire Straits and Nina Simone. If the Hall wants to be taken seriously, however, Radiohead will have to be inducted this year; few groups so profoundly altered the scope of rock music the way they did in the 1990s and 2000s. 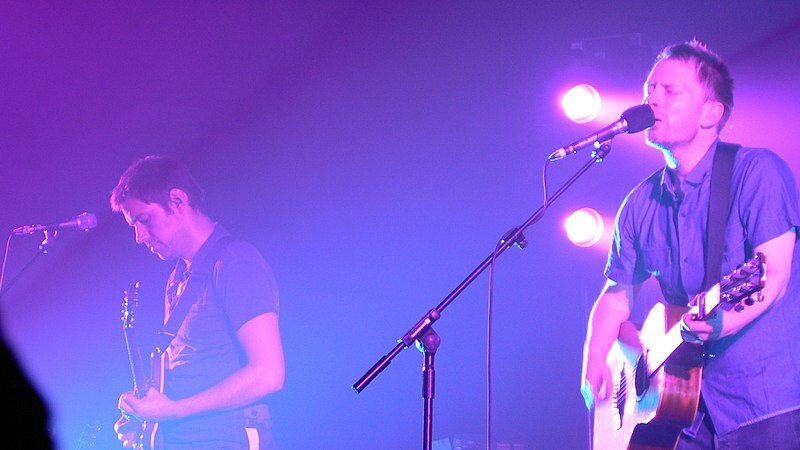 The group merged the sounds of grunge and electronic synthesizer to create unprecedented music, with albums like “OK Computer” (1997) and “Kid A” (2000) receiving widespread critical acclaim. 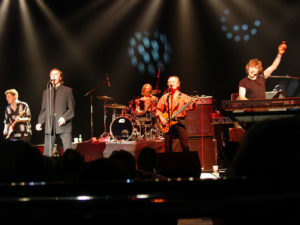 Though their work typically tackled feelings of love and alienation, it also turned political, as seen in “Hail to the Thief” (2003), the band’s critique of former President George W. Bush’s administration. 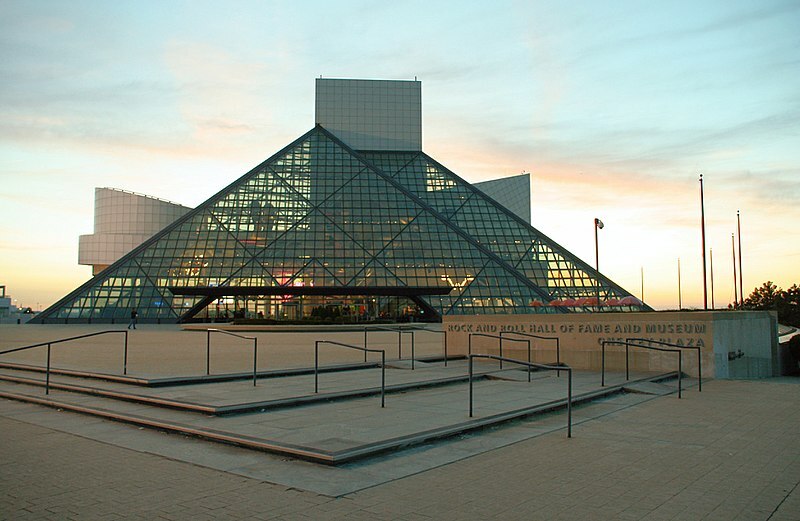 The group’s highly experimental sound laid the groundwork for much of the rock music that followed, and therefore merits them induction, even if the Hall does so reluctantly. Nicks has already been inducted into the class of 1998 with Fleetwood Mac. However, her solo career, which began with her 1981 album “Bella Donna”, was also highly prolific. All four singles from Nicks’ debut album charted in the Top 40, and her next three albums brought an additional six songs to this peak. Nicks was determined to prove that rock wasn’t a man’s game, and her solo career broke boundaries in the genre similar to Aretha Franklin’s and Janis Joplin’s. 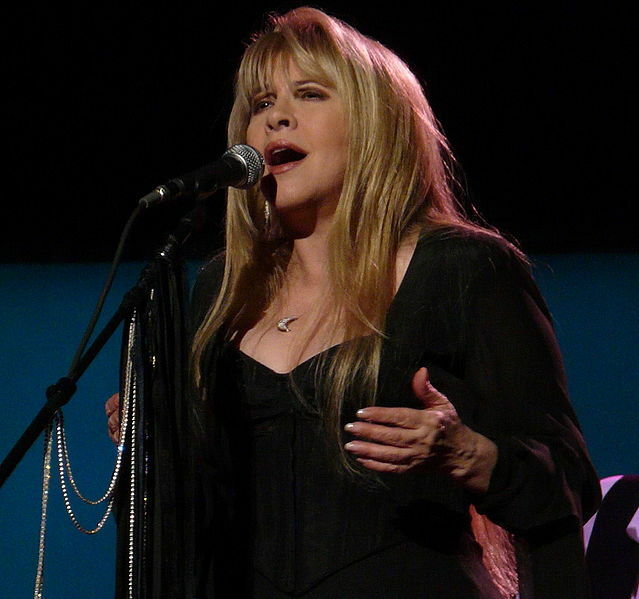 Nicks may be better known for her work with Fleetwood Mac, but her solo career laid the groundwork for a number of female stars — many of whom, such as Lorde, have praised her as their inspiration. It may finally be the Zombies’ year. 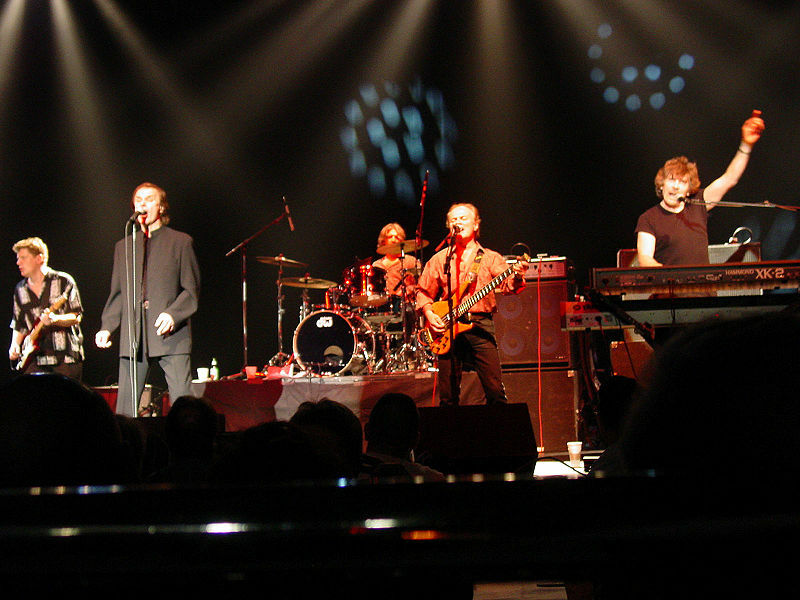 The Zombies were one of the principal acts of rock ‘n’ roll’s British Invasion in 1964. Their softer, British beat-oriented tunes — most prominently their 1968 opus “Time of the Season” — became anthems of the 1960s. Their work incorporated elements uncommon of rock at the time, from jazz, such as in “She’s Not There,” (a No. 2 Billboard hit in 1964), to psychedelia, which their late 1960s work helped pioneer. However, the band may be hurt by their limited discography; they only released two albums before breaking up in 1967. Though they reunited three more times over the years and released four more albums between 1991 and 2015, none matched the success of their earlier work. Still, bands with few albums have been inducted before (see the class of 1993’s Cream), so their influential groovy sound should not be overlooked — even if it has been more than a half-century since their first work. Jackson isn’t the most traditional name in rock ‘n’ roll. Still, the Hall hasn’t shied away from pop acts before — her brother Michael Jackson, Madonna and ABBA have all been inducted — and Janet Jackson’s career is just as successful as theirs. Between 1986 and 2008, Janet Jackson had an astounding 28 Top 10 Billboard hits and dozens more that hit the Top 40. Much of her work also crosses over into R&B, which the Hall has long honored as a major influence to rock music. Janet Jackson was at the forefront of the crusade to shatter barriers of race and gender in music television and pop radio airplay for nearly two decades after her debut album. Such a massively successful artist with songs in genres definitive of rock ‘n’ roll cannot be legitimately passed over by the Hall, especially given the precedent. Janet Jackson’s also aided by the ongoing #MeToo movement, which looks to avenge the blame she faced in the wake of the 2004 Super Bowl Halftime Show. During this notorious event, Justin Timberlake accidentally tore off part of her outfit to reveal her breast on national television. She received most of the blame despite it merely being an unintentional wardrobe malfunction. 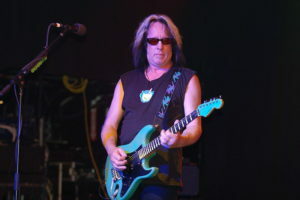 Rundgren’s career, like the Zombies, consisted of only a few chart hits. But when one realizes that he played all of the instruments on many of his hits — including his most famous “I Saw the Light” (1972) — his talent as a musician becomes unquestionable. He was an early expert at using the recording studio as if it were an instrument, allowing him to craft truly powerful songs, ultimately becoming a successful producer later in his career. He produced Meat Loaf’s “Bat Out of Hell” (1977), which remains the world’s fifth best-selling album of all time. Rundgren’s craft and orchestration of well-organized power pop hits defined much of the sound of the mid-1970s — therefore, he deserves far greater credit for his influence on rock music. The post The Five Acts that Should Rock On Into the Hall of Fame appeared first on The Emory Wheel.